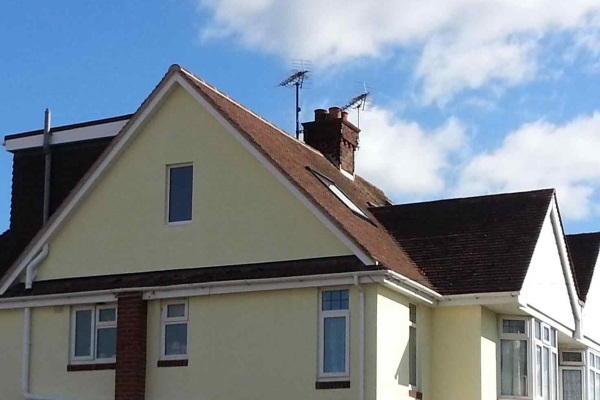 Residential Roofing Work | Sterling Roofing Group Ltd.
Are you the homeowner who’s in need of a roofing job? Sterling Roofing Group is here to help. Based in Nova Scotia, we carry over 20 years of experience. Inspections are the basis for any successful roofing work. We carefully assess the exterior and interior areas of the roof. 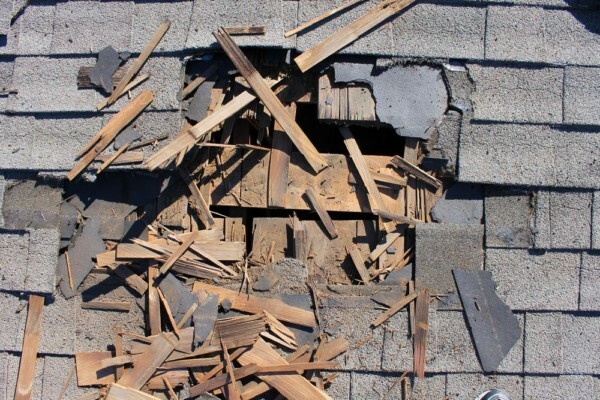 The goal of our inspection is to detect roofing damage. 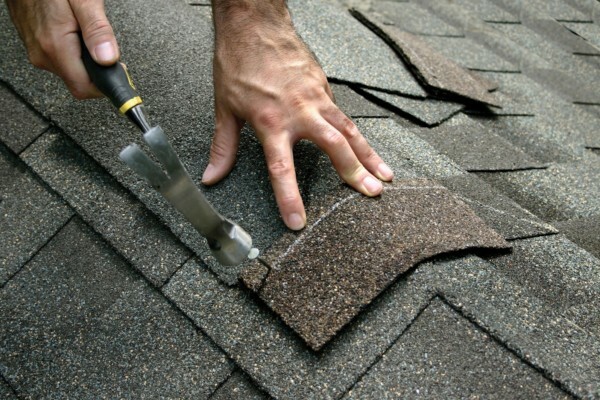 We note issues such as blisters, missing shingles, sagging, cracks, leaks, and more. 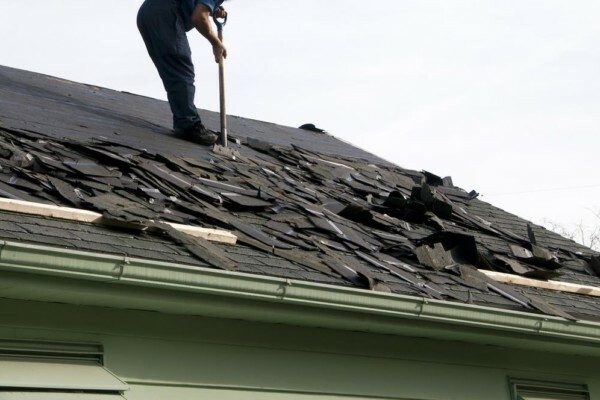 Depending on the nature and extent of roof damage, we determine which approach to take. Re-roofing entails adding a new layer of shingles over an existing layer. This provides extra protection. If the damage is minor, we repair it. 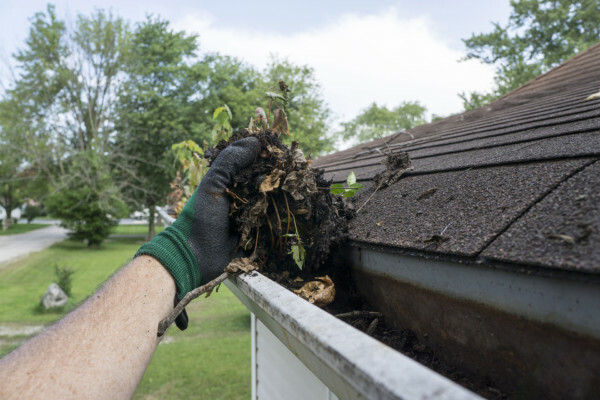 Is it time to get a new roof? Whether you’re building a home or planning to remodel shabby one, we use the high-quality fiberglass asphalt roof shingles from GAF. 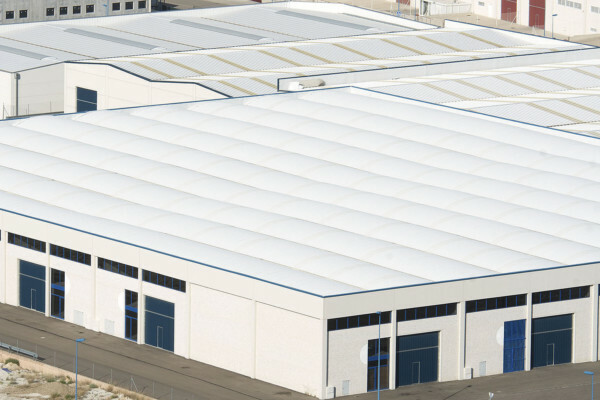 At Sterling Roofing Group, we represent the best product brand that combines aesthetics and functionality. 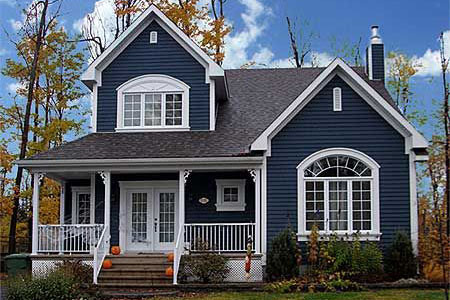 GAF’s fiberglass asphalt shingles come in 3 categories: Designer, 3-Tab, and Timberline®. 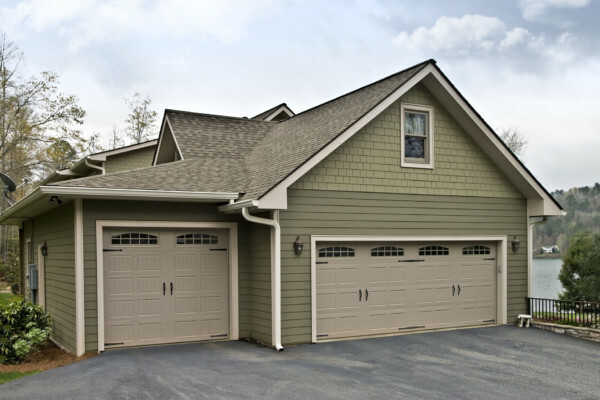 Our design experts will help you choose from great styles and colors that complete your dream home. There’s no better manufacturer to protect you from the elements and provide strong warranties. We have roof shingles that stay flexible, resist fires, and boost energy-efficiency. Why hire Sterling Roofing Group? 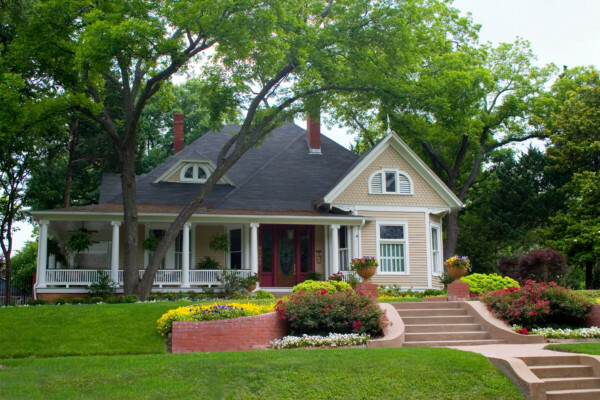 What are the ways we provide you a better home through our roofing services? 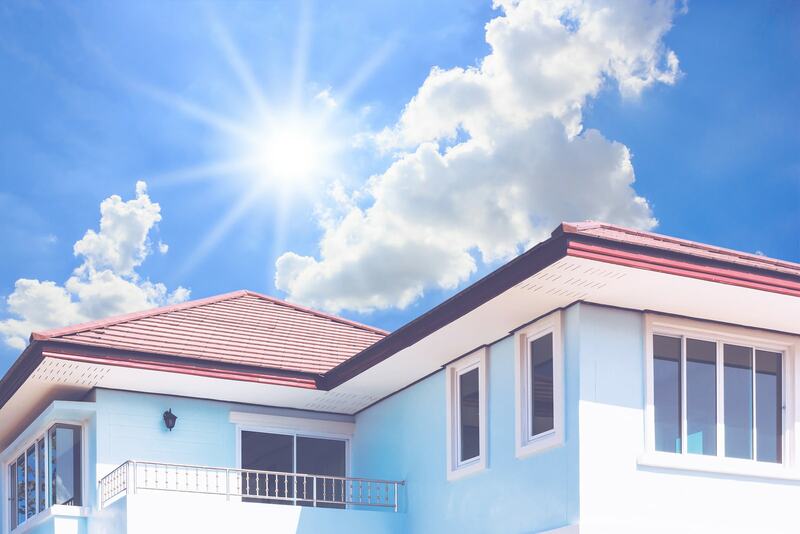 From our roofing materials to workmanship techniques, we go above and beyond your expectations. Read what clients say about us. Our professional contractors are committed to getting the job right. Our clients appreciate that we remain honest and transparent with our approach. To us, communication is paramount. At the end of each work day, we leave your area clean and spotless. While other roofing contractors busy themselves with out-of-town jobs, we’ll always be accessible. We comply with local requirements and building codes. Our roofing efforts are geared towards the improvement of communities in Canada. Contact Sterling Roofing Group today at 1 902-817-7663. Receive a FREE ESTIMATE for your next residential roofing project. We’re happy to sit down with you and discuss your roofing goals!